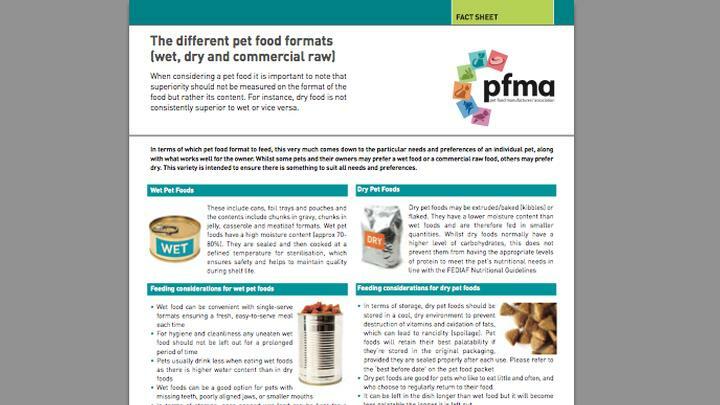 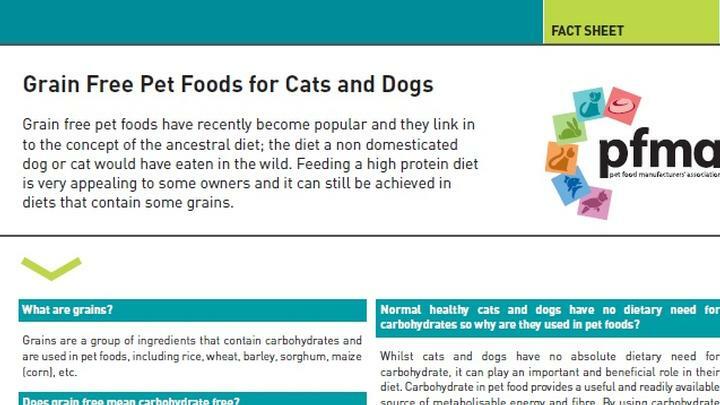 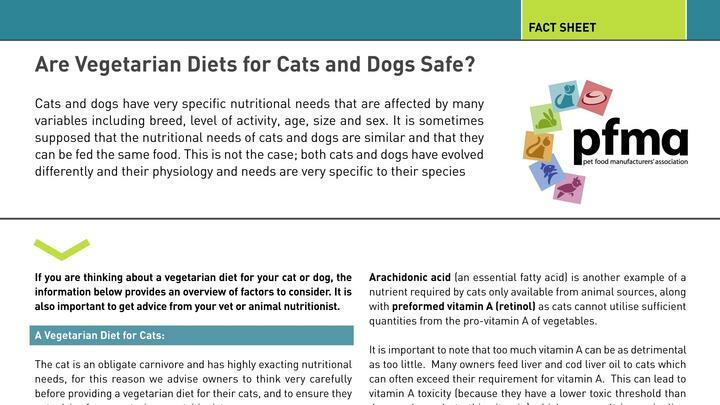 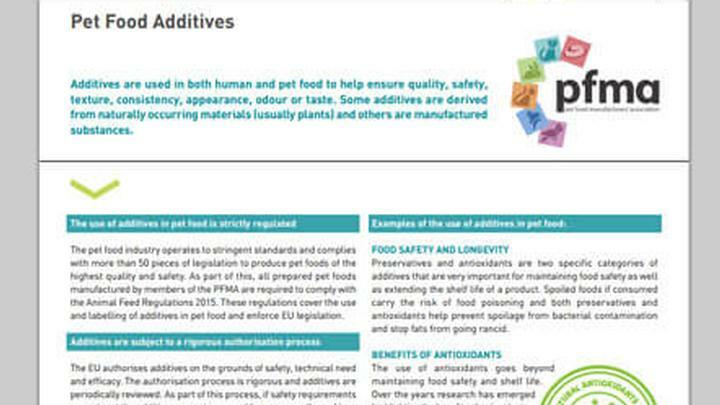 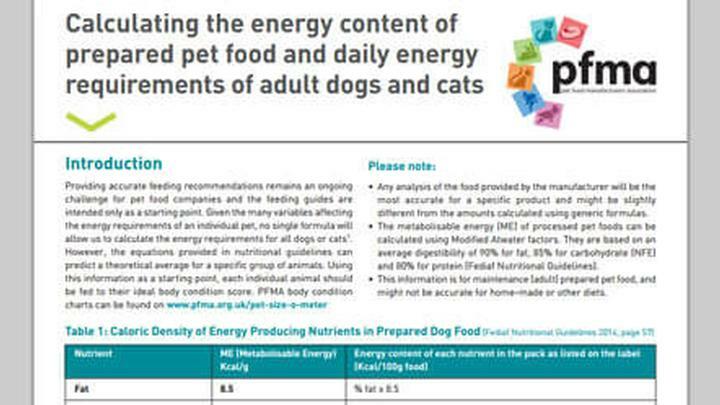 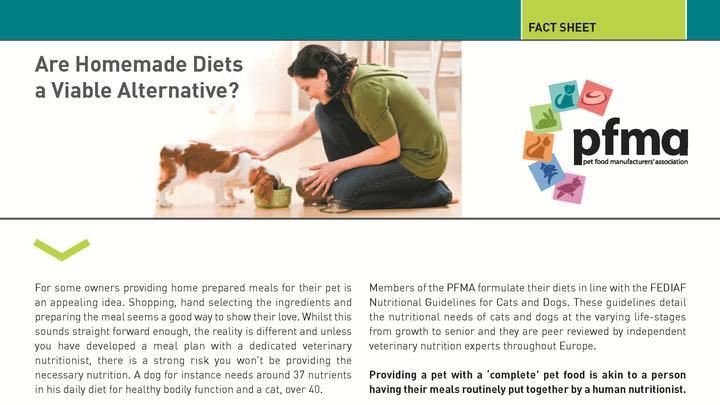 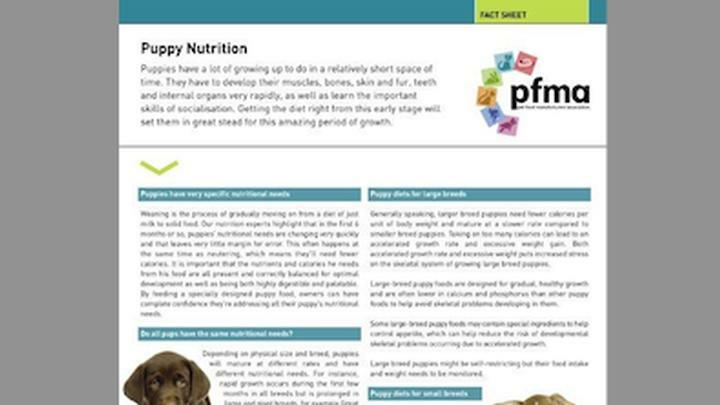 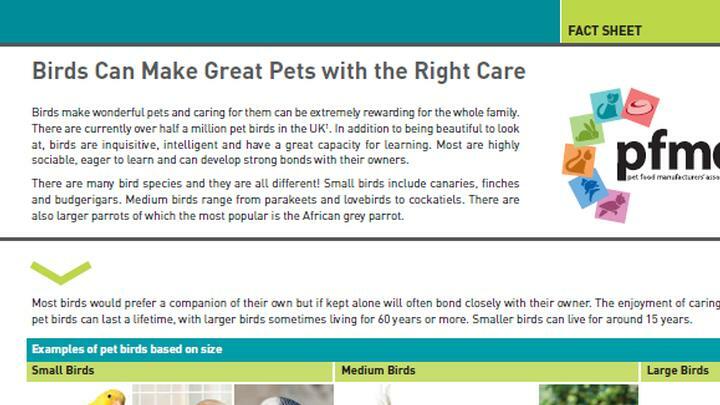 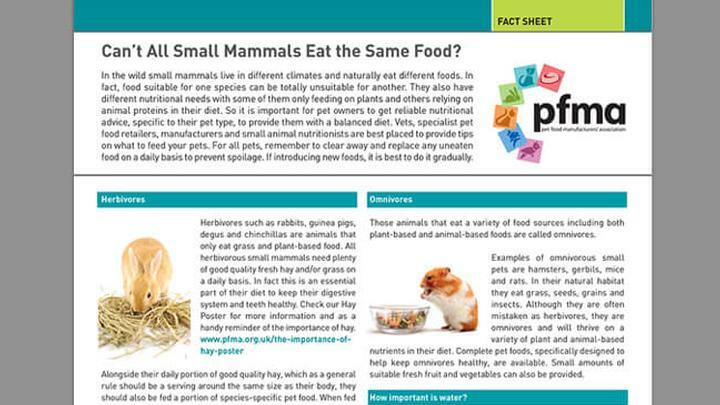 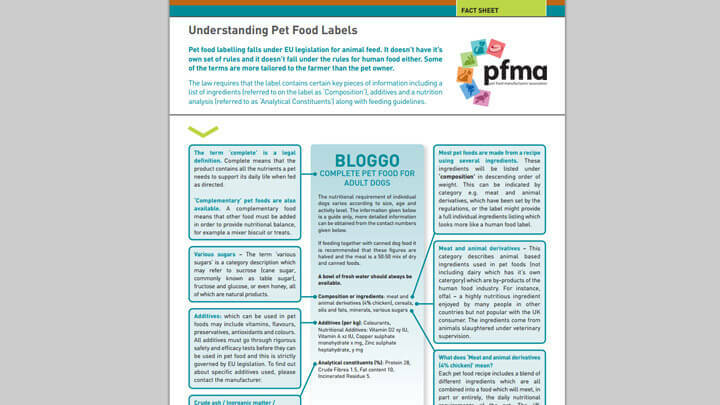 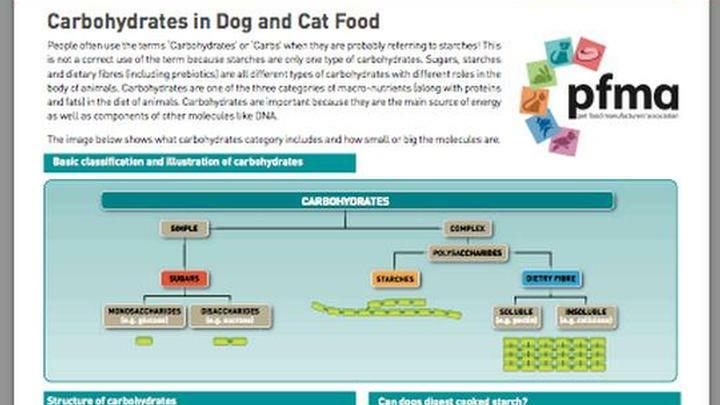 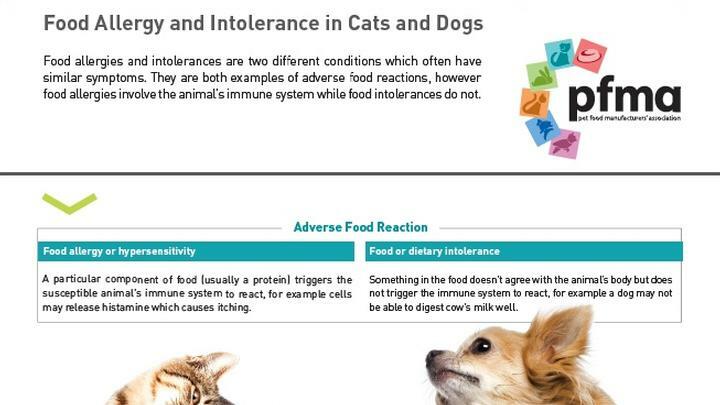 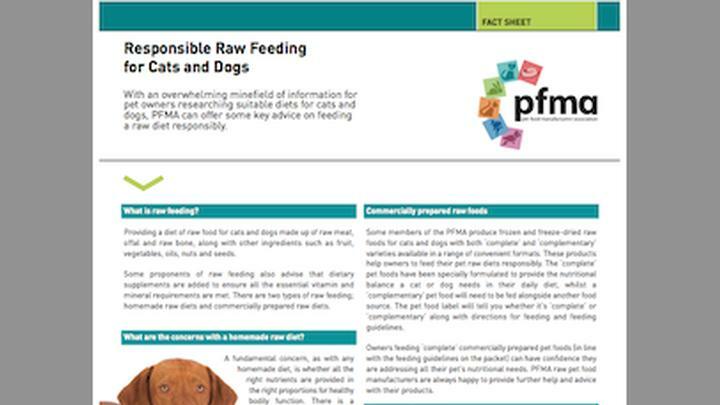 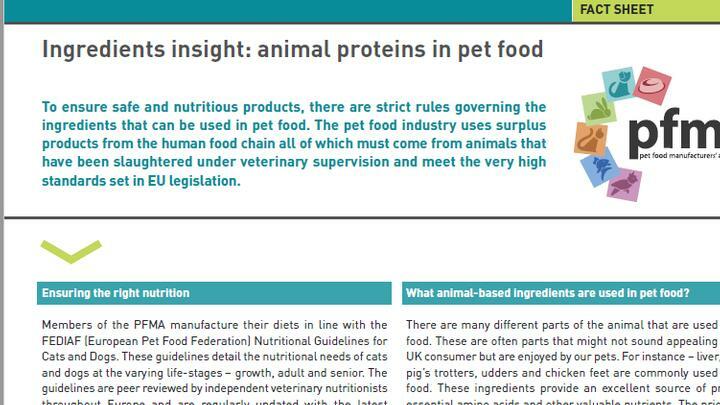 Our highly respected series of fact sheets cover a wide range of pet food and nutrition topics from Labelling and Additives to Homemade diets and Raw Feeding. 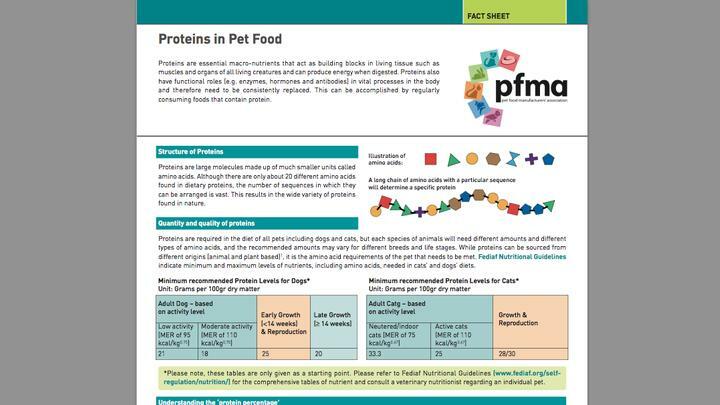 You can scroll through our library below, download (for free) and print to display in your vet practice, pet shop, welfare charity or educational establishment. 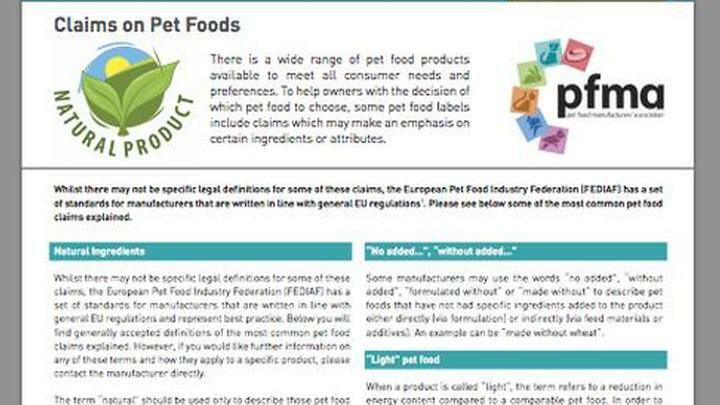 We have produced our materials for educational purposes and we ask that you don't change the format or use them to sell any particular product.